Lucuma (Pouteria lúcuma kuntze) is a fruit originally from South America, known since ancient times as the “Gold of the Incas”. It is mainly cultivated in Peru, Bolivia and Costa Rica. The fruit is green on the outside and orange and yellowish on the inside, its pulp is fibrous and sweet and it’s tastier when ripe. However it is most commonly used in powder form, especially as the most popular ice-cream flavour of Peru, even trumping chocolate and vanilla. 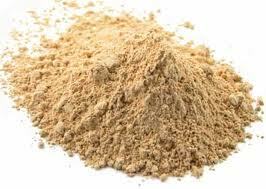 Lucuma powder comes from the pulp, after it has been dried and milled into a sweet and nutritious flour. It contains many nutrients including beta carotene, iron and niacin (B3). Lucuma is naturally rich in antioxidants, which helps to boost the immune system, thus preventing and fighting certain diseases, and it’s low on the glycemic index, which makes it a natural and safe alternative to sugar for diabetics. It has an exotic flavour, and it‘s a healthy choice for flavouring and sweetening a wide variety of beverages and foods. 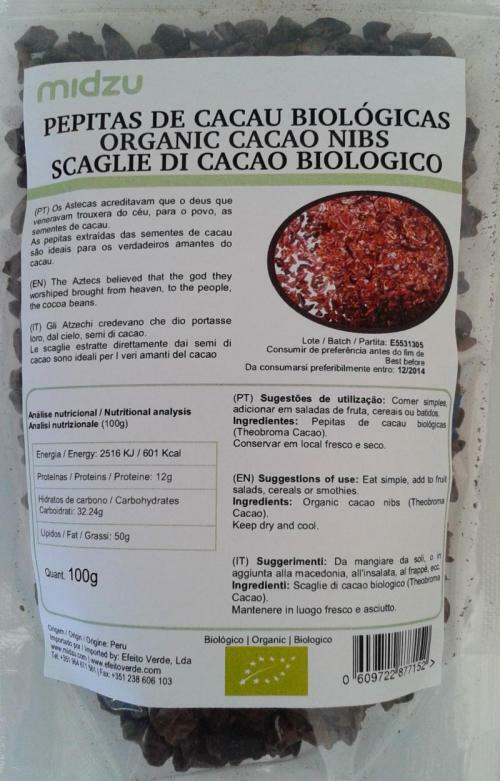 It’s a quality source for beta-carotene and other b-vitamins, vitamin E, fibre, complex carbohydrates, zinc, calcium, iron and other minerals. Lucuma powder can be used in a variety of dishes and beverages, such as milk-shakes, smoothies, muesli, yogurt, puddings, ice-cream, cakes and desserts.